The partnership was brokered by agency The Point.1888. 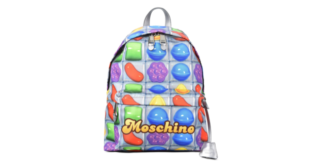 The mobile game brand will adorn backpacks, phone cases and swimwear to celebrate its fifth anniversary. Named as King’s extension partner, the firm will build long term sustainable partnerships between ambitious brands and innovative partners to create a range of new branded product collections. 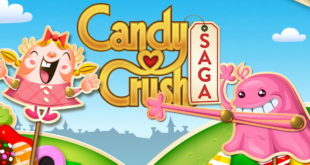 CBS has teamed with Lionsgate and King to produce a TV game show series based on the hit mobile gaming app. New flavours inspired by the game includes Chocolate Mountains, Candy Clouds and Marshmallow Surprise. New baking kits are planned, while a recipe book is on the way from Little Brown Book Group. 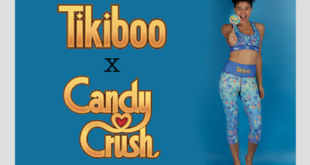 J&M Brands will manage the brand across the Benelux region, while Paris Arabesques will represent Candy Crush in North Africa. "It perhaps bucks a trend for technology to be reversed this way, but it makes a lot of sense for these two worlds to come together." The firm has said that the deal – closed today (Tuesday, February 23rd) – makes it the largest game network in the world with more than 500 million users. 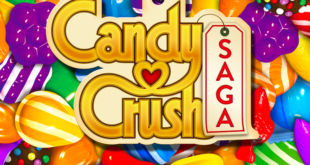 Activision’s purchase indicates its expectation for the continued growth of the mobile gaming market, expected to generate over $36 billion in revenue by the end of 2015.